We are a full service automotive repair shop. 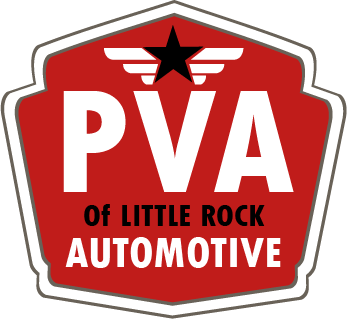 Formerly Pleasant Valley Automotive we have recently reopened under new owner Ron Fuller as PVAutoLR. We specialize in all models and years including antiques and imports. Let us be your one stop shop.